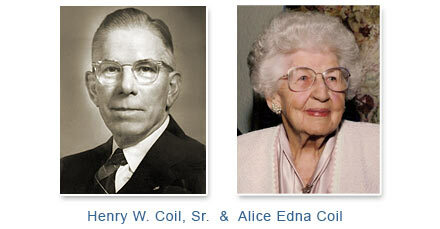 The Henry W. Coil, Sr. & Alice Edna Coil School for the Arts will showcase education and performances. Amidst the state-of-the-art instrumental labs, recording rooms, and classrooms will be the region’s first mid-size concert hall, suitable for individual artists, quartets, ensembles or even full orchestras. The soaring two-story, pitch-perfect space will seat 450 guests, and accommodate a wide range of performing arts. 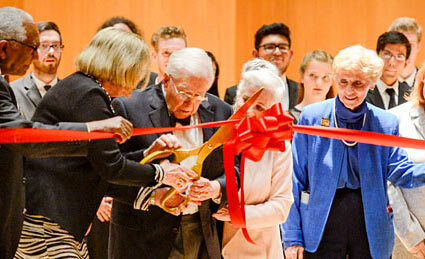 Named in honor of the parents of Henry Coil, Jr., past president of Tilden-Coil Constructors Inc. of Riverside, the school and arts center will serve the musical needs of Riverside City College students and others.